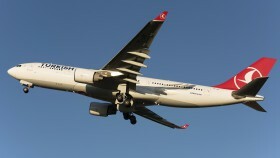 Ex TAM Linhas Aereas PT-MVU. 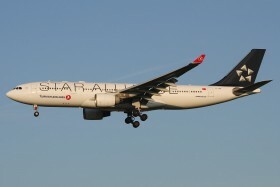 This 8-year old A330-200 has been taken over by Turkish Airlines only last year and painted into Star Alliance colours. 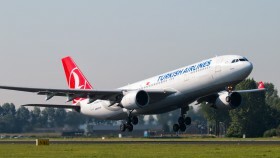 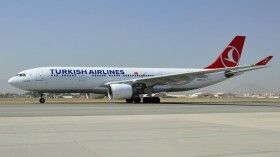 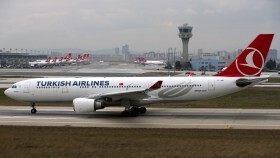 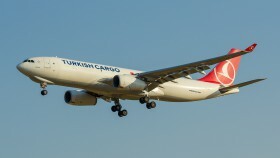 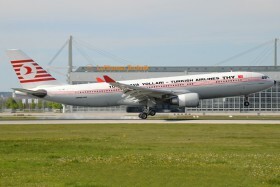 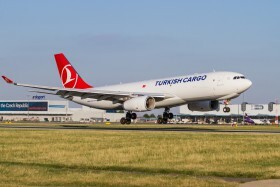 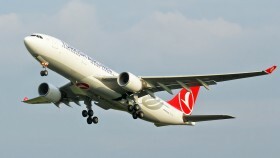 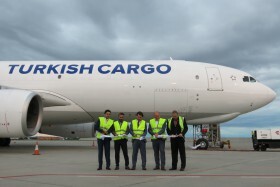 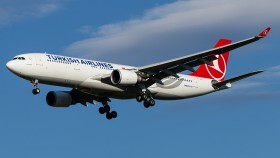 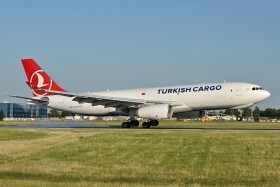 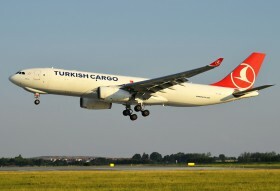 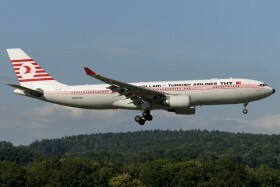 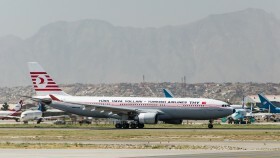 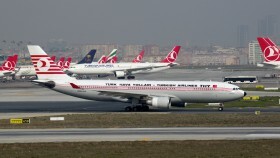 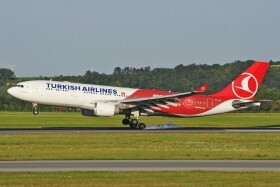 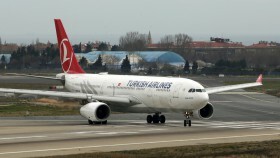 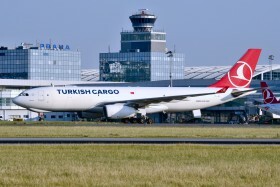 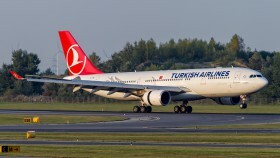 This logojet A330-200 of Turkish Airlines promotes investments in the country.